Super awesome cosmic funky acoustic dreamy pop folk rock. That about covers it. Recorded in an apartment, a basement, a studio, a barn and with many dogs around. Recorded as part of the RPM challenge 2010. 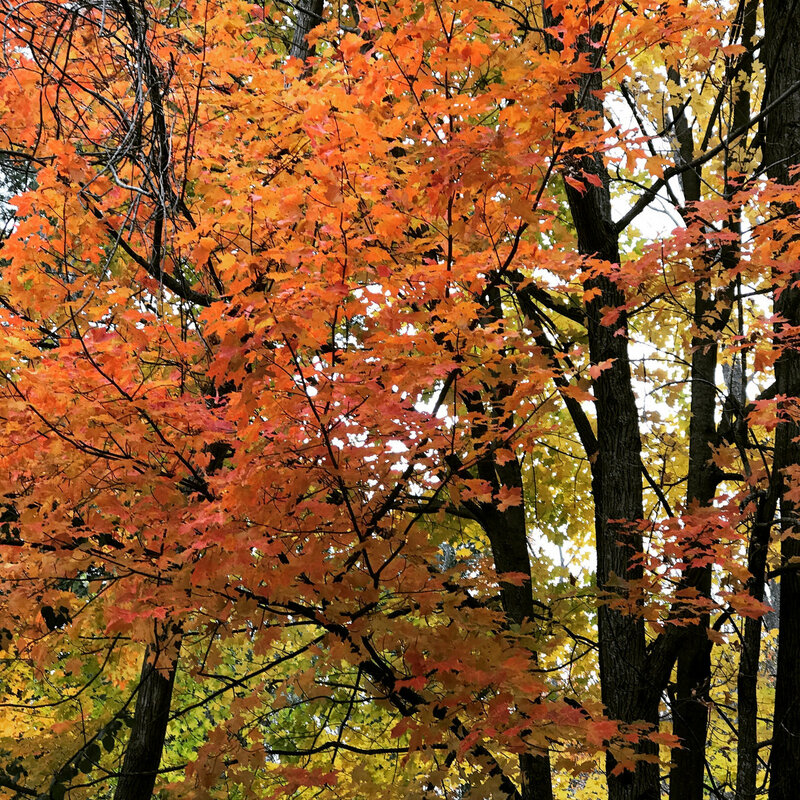 “… After 2009’s long-labored-over “Ria,” Saratoga Springs songwriter Grutka took the RPM Challenge, writing and recording all of these 11 songs during the shortest month of the year. It’s raw and unpolished, but these songs are perhaps the best Grutka has ever written, his friendly melodies and vocals feeling completely at ease and lived in. There are few artists out there anymore that transcend. The type of artists that used to take you away from the mundane of the everyday, and deliver you into spaces of passion, emotion and soul. With the harmonies of their voice and the magic behind their music they wouldn’t just create songs; they created worlds. 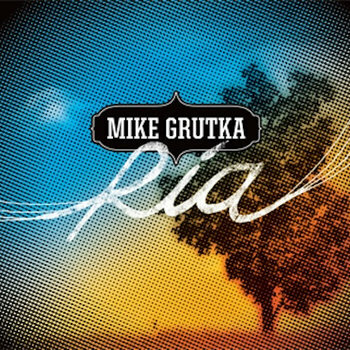 Mike Grutka has created such a world, and it’s called Ria. Top Of The World – This first track off of Ria introduces listeners to Mike Grutka’s gruff yet smooth voice. At times, particularly during this track, it sounds very much like Tom Petty fussed with R.E.M.’s Michael Stipe. It’s sweet with just a hint of a twang. The result is unique enough that it acts as a crucial cornerstone for the entire album and could either make or breaks most tracks. 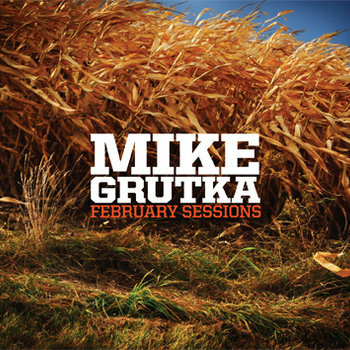 Luckily Mike Grutka’s voice vastly makes most of the tracks on this album. With “Top of the World” in particular it turns a simple pop melody in the vein of The Beatles’ “Ob-La-Di, Ob-La-Da” into an alternative/folk track that would make Tom Petty & The Heartbreakers proud. Denver (Spinning Around) – Deserves to be the one that makes Mike Grutka a household name. It’s not a song of breakout moments, but it doesn’t need them. With catchy hooks that sink in deep and a rhythm similar to R.E.M.’s hit “Shiny Happy People,” this song has single written all over it. 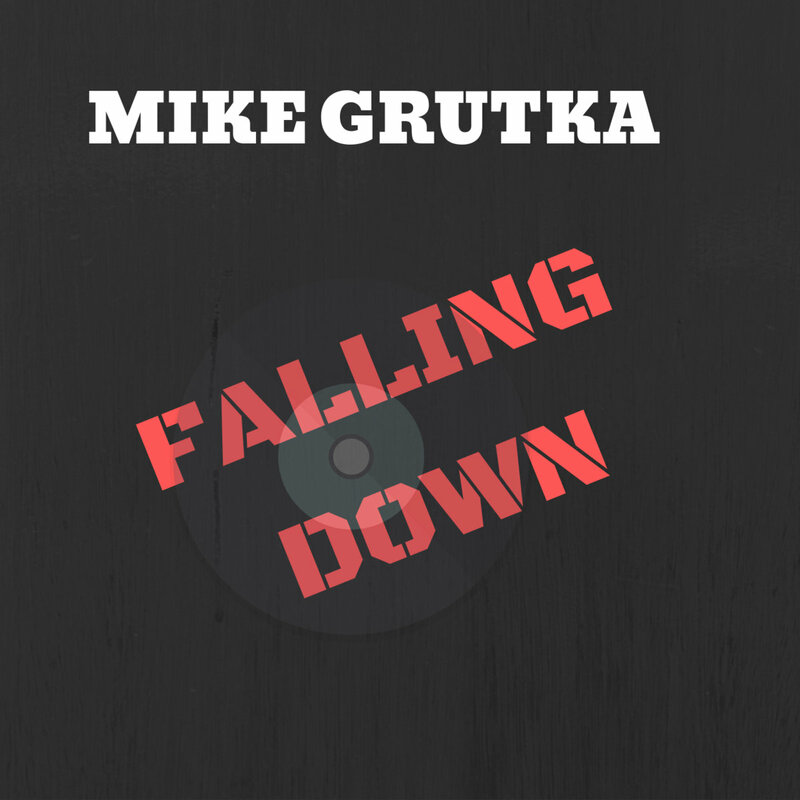 Saratoga Springs singer-songwriter Mike Grutka describes his sound as “acoustic-based funky modern roots rock ‘n roll,” which sure as hell covers a lot of bases, but does manage to narrow down the scope of things at least a bit. Grutka’s got some serious talent – Yes, this is a one-man project – he wrote the tunes, played and sang everything, recorded the album, produced it and snapped the photos for the album cover artwork as well. It’s an admirable ambition to present your unique artistic vision – whether it’s music, film, canvas, whatever – without diluting it with creative compromise by bringing collaborators into the picture. And Grutka comes pretty damn close to pulling it off with this disc. Best of all, he’s got the songs. Smart tunes with the requisite Beatles-pop roots, to be sure, but he stretches out beyond the usual pop protocol – especially on the majestic “Goodbye” – without abandoning accessibility. Recorded live at a big street festival. Live the life you’re meant to live. 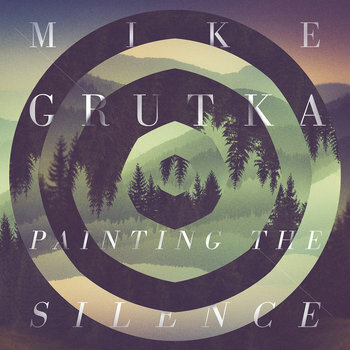 That’s the overarching sentiment of Mike Grutka’s newest album "Painting the Silence Vol. 1"
Grutka's most diverse album yet ranging from intense rock of opener "Find it Out' to the country sing-a-long of "I Know You Know" the overall vibe is loose and live—something not easily accomplished by one guy in a home studio. If a performance was good Grutka stuck with it, rather than obsess over every note; the few vocal parts he attempted to re-record were scratched in favor of original takes. A mulit-instrumentalist Mike handles the majority of the performing with his long time drummer Will Railton and guitarist Brian Kaplan helping out. "This is the first album I've made that has a through line" Grutka says. "We all go through this life. Experience loss, loneliness, happiness and hopefully find our peace. These songs take you on that journey." At the album’s emotional center are closers "Painting the Silence” and "See the Light" two songs that find Grutka finding the hope we all search for in life. This reflective tone serves as counterpoint to the rest of the disc: The themes of betrayal and broken trust "Fallen" to the huge chorus hook of “Hey Hey" much of "Painting the Silence Vol.1" maintains an easygoing, acoustic-flavored feel. Narrowed down from roughly 80, the 12 songs that made the cut find playful blasts of electronica swirling together with Grutka’s melodious, acoustic-based pop-rock. Many of the album’s songs are constructed around expansive, layered vocal arrangements, particularly the lush “Winter Song,” the British Invasion head-bopper “Eyes to the Sky,” and the single “Running Away.” The latter’s chiming electric guitars and breezy flow recall vintage R.E.M., as does Grutka’s disarming tenor, oftentimes a dead ringer for Michael Stipe. Find your hope. As he sings in album closer "See the Light", "All the worries in your life/Let them go" Mike Grutka will sing his life for you if you care to listen. And when you hear his music, you’ll sing too.